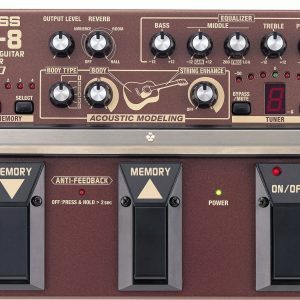 Euphonycart presents Boss AD-8 Acoustic Guitar Processor. 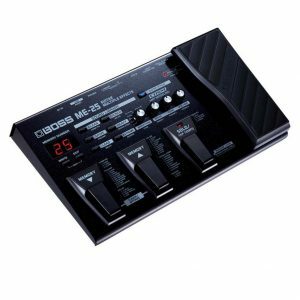 The BOSS AD-8 Acoustic Guitar Processor uses COSM modeling technology to transform the piezo pickup sound of an ordinary acoustic into six high-end acoustic guitars. The versatile AD-8 can also simulate the warm sound created by miking the guitar’s neck and body -a world’s first! 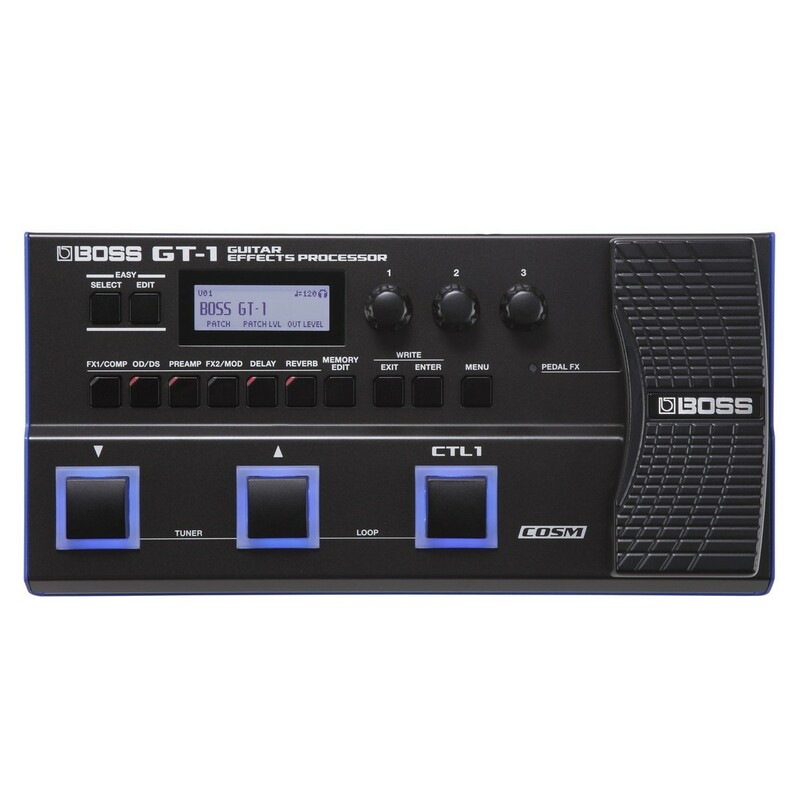 The Boss GT-1 Guitar Effects Processor delivers a wide range of high quality effects in a compact and lightweight design, perfect for any travelling musician. Containing a history of boss processing, from the OD-1 overdrive to modern effects powered by MDP technology, the pedal features plenty of functions that will please both novice and experienced players. The Boss pedal features a wide range of effects, from distortions, chorus effects and delays, to instrument simulations, amp tones, and looper effects, with even more accessible from the Boss tone centre website. 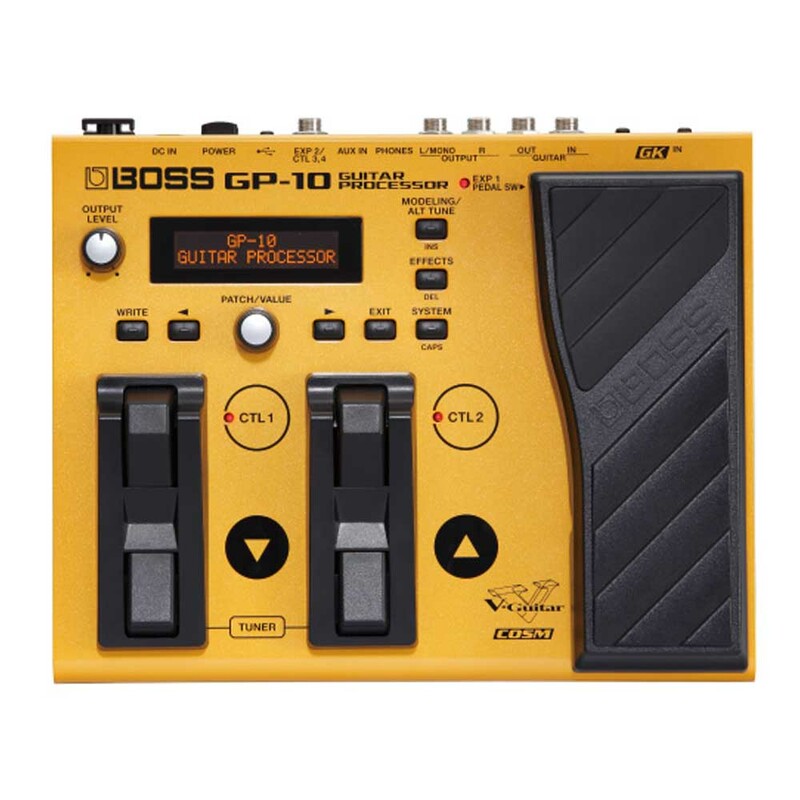 With up to 7 hours of battery power with constant use, the Boss GT-1 is the perfect multi-effects pedal for any musician playing mobile gigs, back stage, or on-the-go. 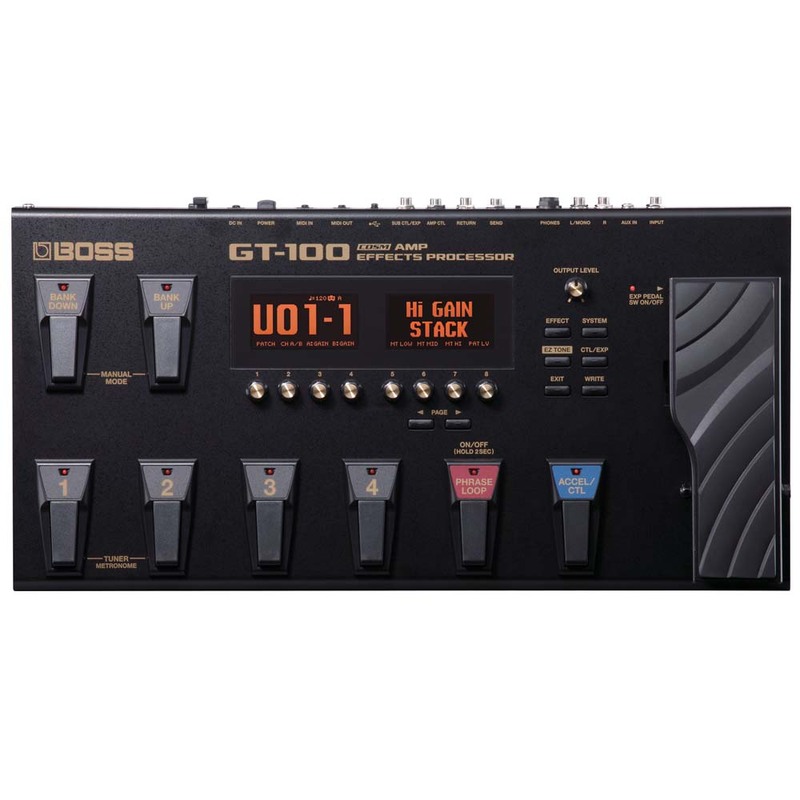 With the new GT-100 Version 2.0 update, BOSS’ flagship multi-effects processor is now even more powerful than before, adding a host of great new features to its already formidable arsenal. Two new amp types are included, along with cutting-edge MDP effects, an acoustic guitar simulator, and an improved rotary effect. A convenient Guitar-to-MIDI function is on board as well, letting you have fun with Guitar Friend Jam and other computer software using your normal guitar. From an array of ultra-realistic COSM amp models replicating the coolest amps in history, to pro BOSS effects that will push your songs to the limits, the ME-80’s effects are easy to access by the pedalboard-style layout of footswitches, intuitive controls and expressions pedal, letting you bring the noise fast and shape in real-time. 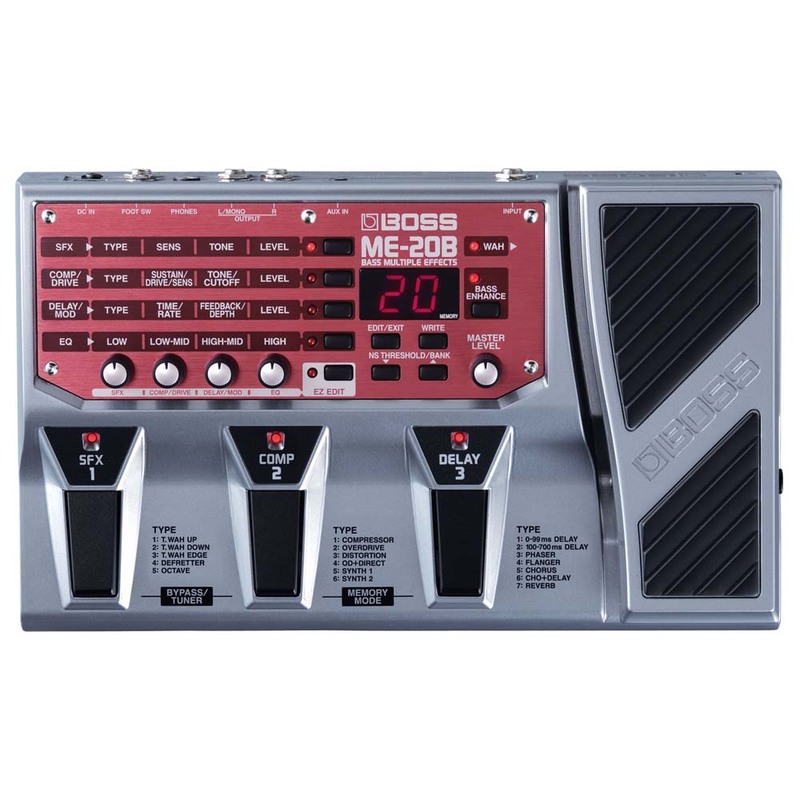 The second new offering in the ME series is the ME-20B, a powerful multi-effects unit optimized for live performance. With the same performance-based design as its guitar-focused ME-20 counterpart, the ME-20B is aimed at the performing bassist who wants stage-friendly effects and solid construction at an affordable price. Mix, match, and customize a wide variety of effects, including compressor, overdrive, distortion, T-Wah, phaser, flanger, chorus, delay, reverb, defretter, synth, and more. 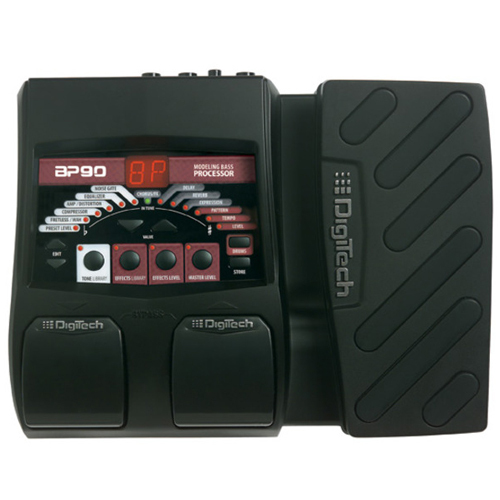 The DigiTech BP90 Bass Multi Effects Processor is powered by the AudioDNA 2 processor and gives players their favorite vintage, modern, and boutique models of stompboxes, amplifiers, cabinets, modulation effects, delays, reverbs and even special effects such as the legendary Whammy. The DigiTech Element XP guitar multi-effect pedal provides guitar players with everything they need to explore guitar tones and discover their own sound. It has 37 different pedals, 12 amps, and 9 speaker cabinets, a guitar tuner, and a dedicated headphone jack. Every Element XP comes with a power supply so you won’t have to waste your money on batteries. 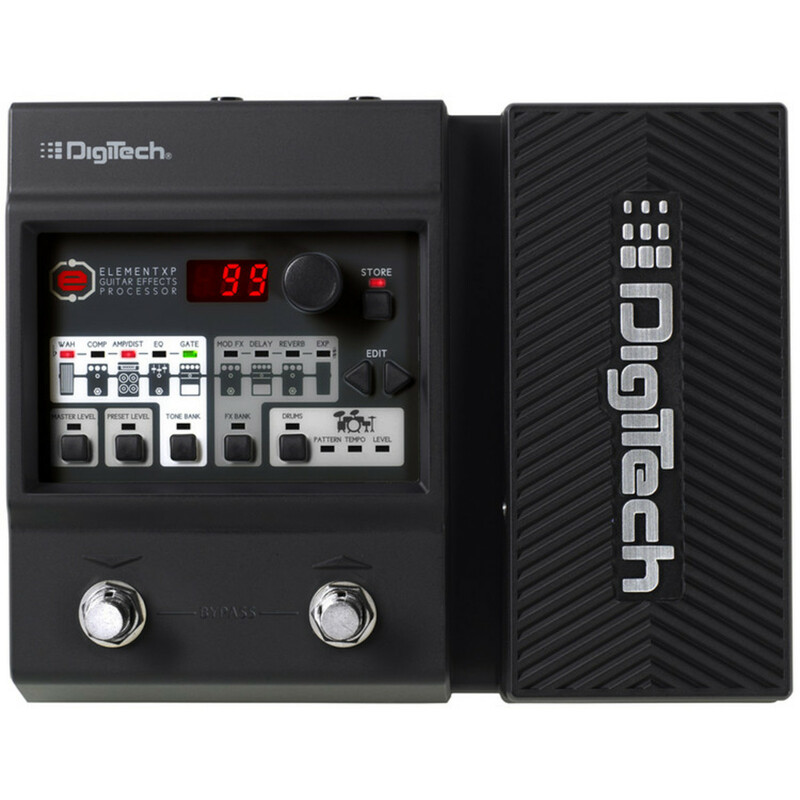 The Digitech RP255 guitar multi-effect processor gives you 94 amps, cabinets, stompboxes, and effects allowing you to get virtually any sound you want, just like the pros. 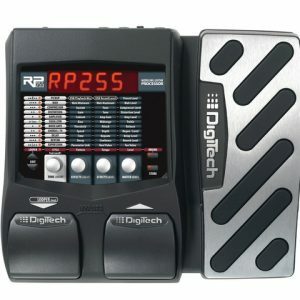 With USB streaming audio and Cubase LE4, the Digitech RP255 allows you to easily record directly to your computer with sounds so good people will think that your song was recorded in a major studio. No compromises. 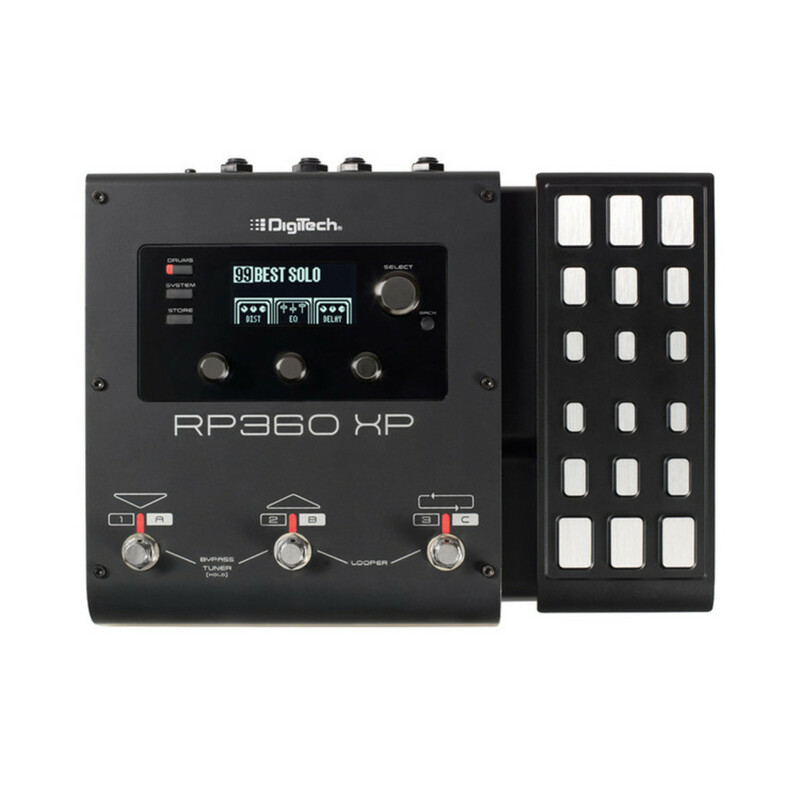 The DigiTech RP360XP guitar multi-effect processor is a complete 360° guitar effects solution. It includes over 160 different effects (54 amps, 26 cabinets, 82 stompboxes) inspired by world’s best-selling pedals and iconic amps. Euphonycart Presents Dunlop MXR M117R Flanger Effects Pedal. 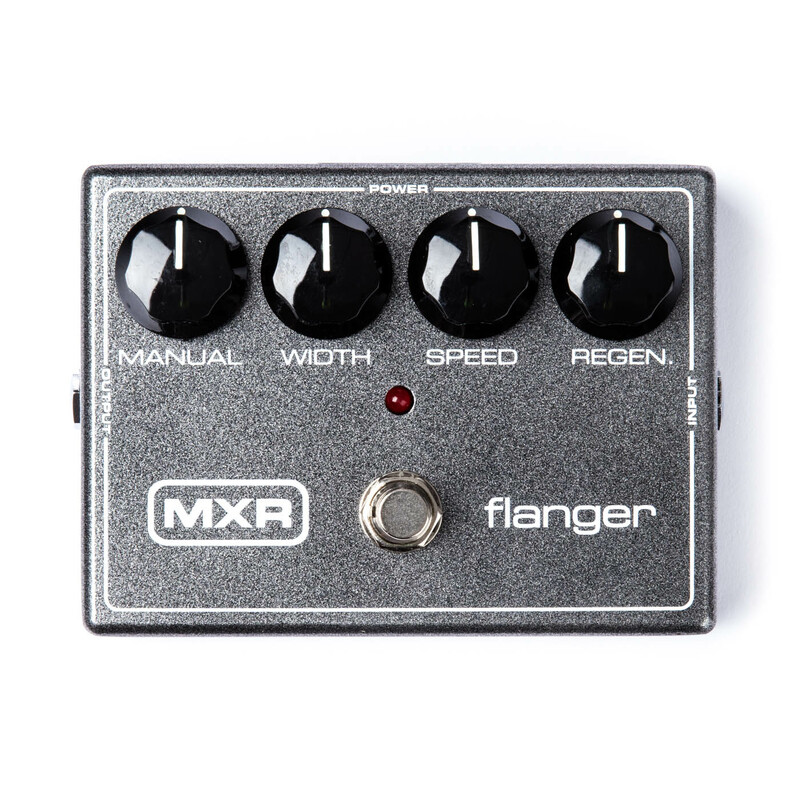 This MXR Flanger creates a variety of wild sounds from dynamic jet plane or cool space effects to short delay, chorus and vibrato. Back off Width to zero to disengage auto-sweep, then use the Manual knob to physically place the effect anywhere along the frequency spectrum; use with guitar, bass, keyboards or vocals. 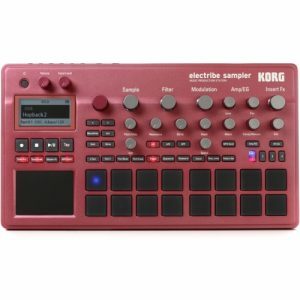 Euphonycart presents Korg Electribe2S Music Creation Tool. The electribe series lets you play back your carefully constructed patterns while using intuitive operations to add spice and reveal new sonic possibilities. Approximately ten years after the Electribe SX first went on sale, there’s now a new sampler in the electribe series that’s designed to be simple and easy for the beginner to understand, and even more enjoyable for previous electribe users. Euphonycart presents Korg Humidi-Beat Metronome. 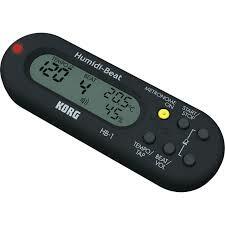 The Humidi-Beat Metronome Hygrometer is the best friend to any musician on the go. Its large digital display is highly visible and shows tempo, beat, temperature and humidity. This personal metronome is an ideal practice aid for every band or orchestral player. 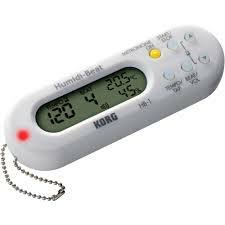 When not in use, the built-in thermometer and hygrometer monitor the temperature and relative humidity inside the case, helping to protect and care for the instrument. The Humidi-Beat also has a sweet clock feature. 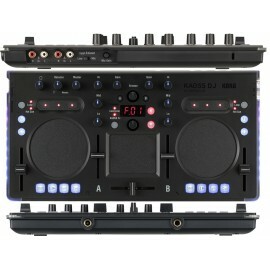 Euphonycart presents Korg KAOSS DJ Controller and Effector. The KAOSS DJ is a USB and standalone DJ controller that features a built-in KAOSS PAD, KORG’s famous and inimitable touch pad effects unit. Using these effects, along with the generous assortment of control features provided, will take your DJ performances to a whole new level. Use sweeping filters to accentuate or create your own drop; use time-based delays to manipulate the beat; employ isolators to accentuate frequencies for mashups; put a huge reverb on that snare hit… the possibilities are endless! 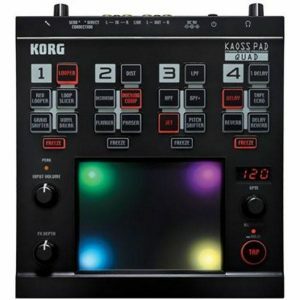 Euphonycart presents Korg Kaoss Pad Quad Effector. As suggested by the name “Quad”, this new Kaoss Pad lets you use up to four effects simultaneously. These effects can be sync’ed to the beat of your music, to freely transform your song in realtime. 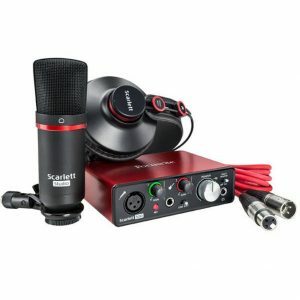 Any audio source can be processed; an MP3 player, a mixing board, an instrument, even vocals via the mic input! The expressive performance potential that arises from the Kaoss Pad Quad leaves other effect units in the dust, and rapidly approaches the realm of an “instrument”. The brilliant and colorful LED touchpad illumination adds a strong sense of individuality, further enhancing the Kaoss Pad Quad’s unique character. The Kaoss Pad Quad will enthrall everyone. The intense user can engage in highly technical performances; the casual user can enjoy DJ-like fun. Either way, the audience will be equally captivated. The interest and depth emanating from this new instrument is sure to touch every listener. Euphonycart presents Korg Kaossilator 2 K02. First launched in 2007, the KAOSSILATOR has won high acclaim as the original gadget instrument and gave rise to the KAOSSILATOR PRO and iKaossilator for iPhone. Now say hello to the impressive KAOSSILATOR 2. Boasting a powered-up sound generator, KAOSSILATOR 2 delivers synth and drum sounds spanning a wide range of genres, plus dramatically expanded loop recording. KAOSSILATOR 2 is packed with capabilities that can be enjoyed alone on or together with other people. Use two loops to create DJ-like mixes. Use the internal mic to record guitar, vocal, or other audio source – just as with a looper effect. The Organic Electroluminescent (OEL) display provides superb visibility. Add to that a touch slider for ease of use, microSD card data saving, plus a built-in speaker and mic. All of these features reflect the enhancements incorporated into the sleek and exciting KAOSSILATO. 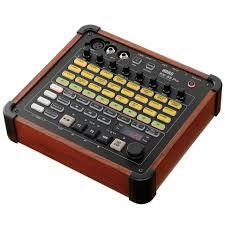 Euphonycart presents Korg KR-55 pro Elecronic Drum. Practicing your instrument and rehearsing with other musicians is simply more fun with the Korg KR-55 Pro rhythm machine. 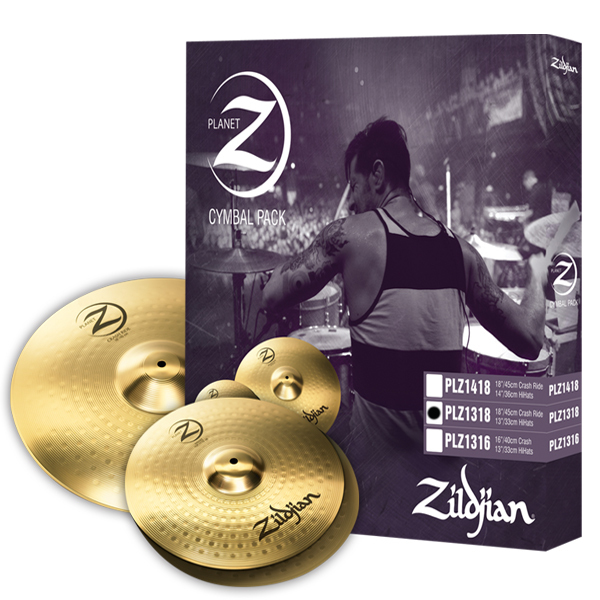 You have instant access to 24 live-recorded rhythms complete with variations, fills, and endings, and the ability to record and save your sessions to SD card. With one mic input, two instrument inputs, and a line input, up to four musicians can jam together using the KR-55 Pro as a drummer and mixer. 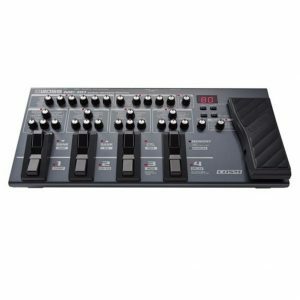 And with the ability to record yourself along with the rhythm track directly to an SD card, the Korg KR-55 Pro can instantly turn any practice session into a songwriting session. 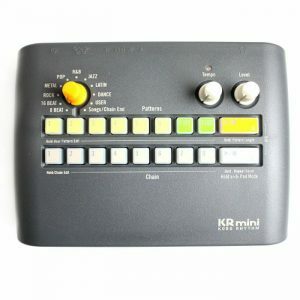 Euphonycart presents Korg KRmini Compact Rhythm Machine. 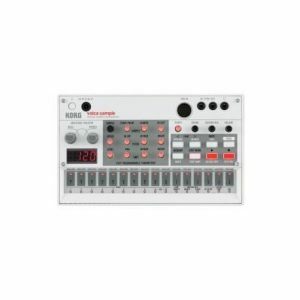 The compact Korg KR mini blurs the line between a rhythm trainer and a drum machine, providing you with enough flexibility to program your own grooves, without being too difficult to use. Choose from 60 fun patterns and 120 fills covering rock, metal, pop, R&B, jazz, and more, or program your own using the set of 16 velocity-sensitive pads, and a chain function lets you arrange entire songs. Optional footswitches (not included) also let you start and stop your KR mini, as well as trigger fills. And since there’s a speaker built into the battery-powered Korg KR mini, you can take it anywhere! Euphonycart presents Korg MA-1 Digital Metronome. The MA-1 is a compact metronome that solidly covers all the basics with a broad tempo range and a rich variety of beats and rhythm patterns. 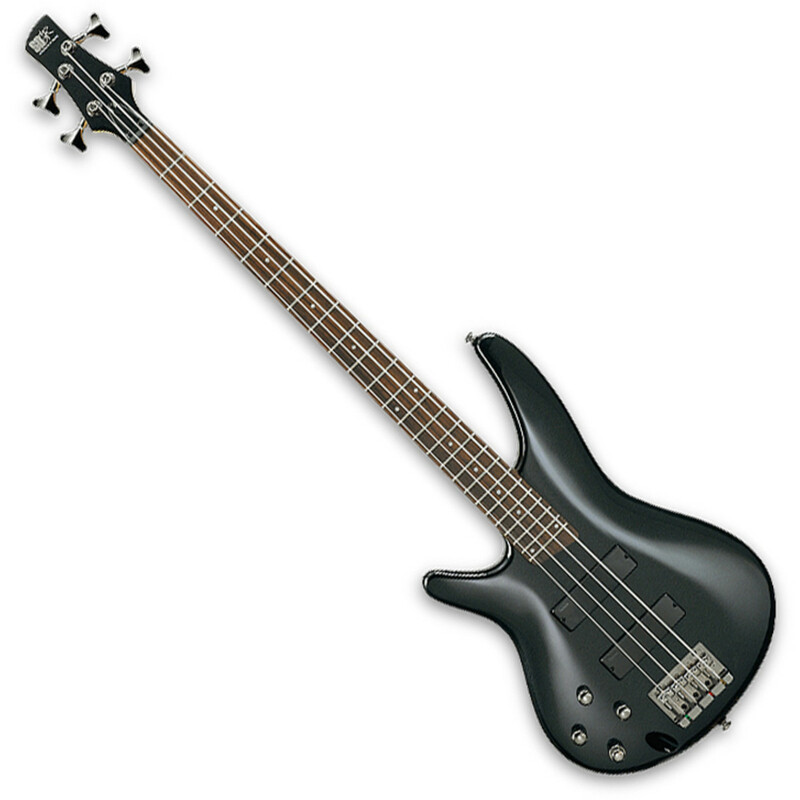 The MA-1 also shows the beat in an innovative way that makes practicing easier. The MA-1 is available in your choice of two-tone color schemes: blue and black, or black and red. With stylish design and reliable functionality, this is an indispensible rhythm training aide for any musician. 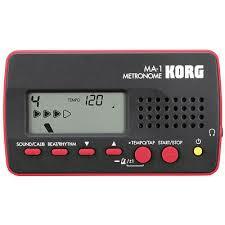 Euphonycart presents Korg MA-1 Digital Metronome. Euphonycart presents Korg MA-1 Digital Metronome. The MA-1 is a compact metronome that solidly covers all the basics with a broad tempo range and a rich variety of beats and rhythm patterns. 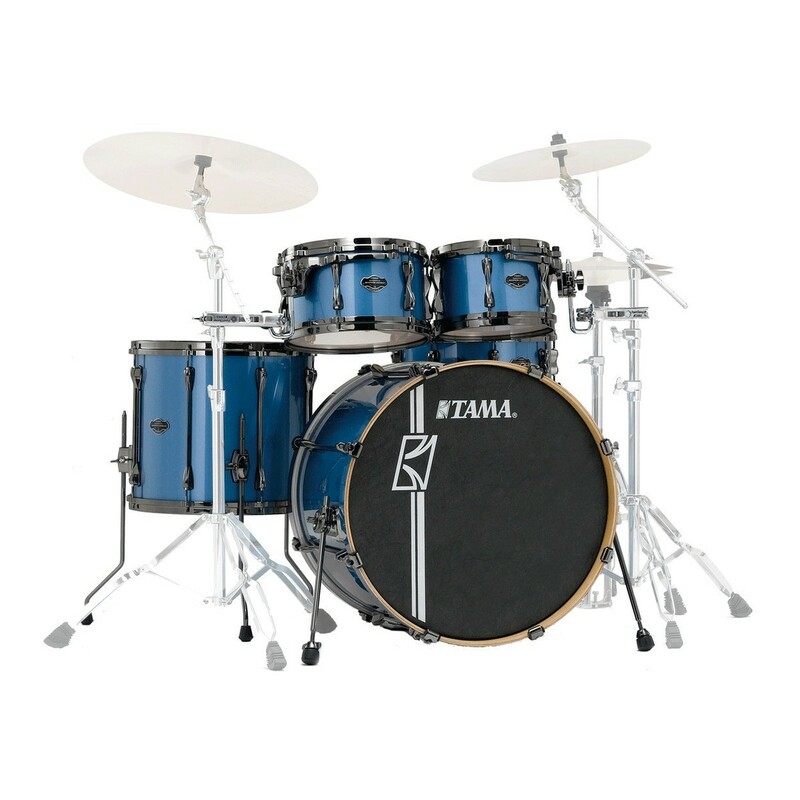 The MA-1 also shows the beat in an innovative way that makes practicing easier. The MA-1 is available in your choice of two-tone color schemes: blue and black, or black and red. With stylish design and reliable functionality, this is an indispensible rhythm training aide for any musician. 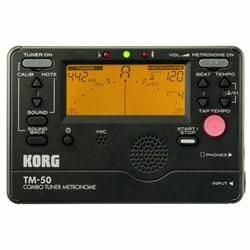 Euphonycart presents Korg TM-50 Tuner Metronome. 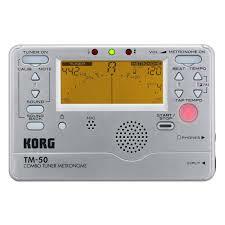 The Korg TM-50 allows you to use the tuner and metronome simultaneously. Since this single unit is all you need for both pitch and rhythm training, it has become a favorite lesson tool for brass bands as well as many other types of musicians. The TM-50 is the latest model, featuring a two-level backlight that enhances the visibility of the LCD display. 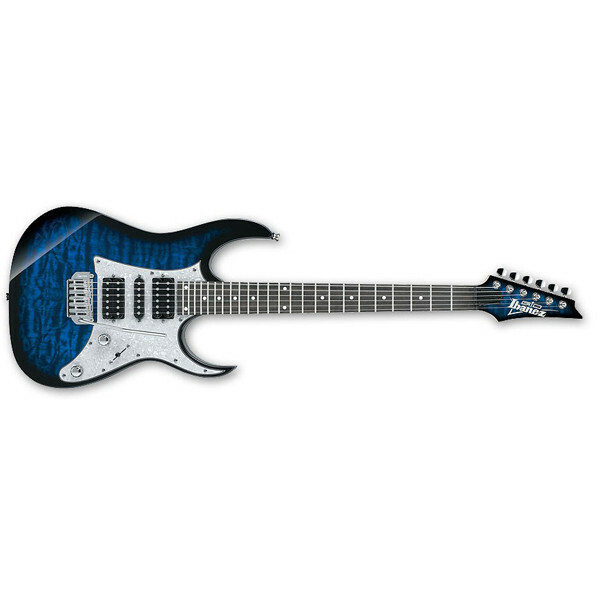 It uses a newly designed needle-style LCD for excellent response, and even greater tuning accuracy. In a first for this series, the entry-level model provides the Sound Back function that allows the speaker to generate the reference tone that’s closest to the input sound, giving you a great way to develop and refine your sense of accurate pitch. 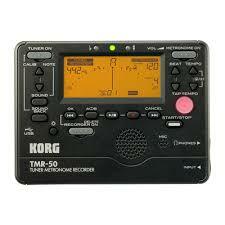 Euphonycart presents Korg TMR-50 Tuner Metronome Recorder. 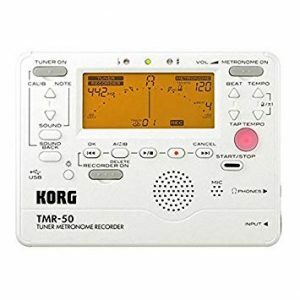 The Korg TMR-50 Tuner/Metronome/Recorder gives you everything you need to be a better musician. A tuner, metronome, and recorder in one affordable, compact, easy-to-use unit, the TMR-50 lets you tune up, polish your rhythm chops, and even record yourself. And you can use any of these functions simultaneously or independently. 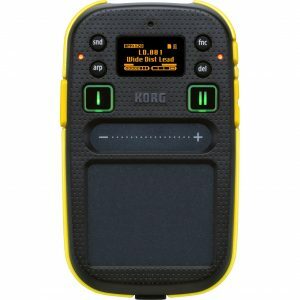 The TMR-50 lets you record up to 100 tracks with 44.1kHz/16-bit quality, while its USB port lets you transfer your data and song files between the TMR-50 and your computer. Be a better musician, with Korg’s TMR-50. 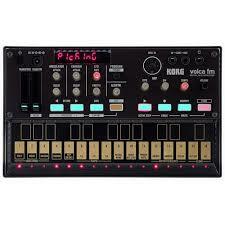 Euphonycart presents Korg Volca Beats Synth module. 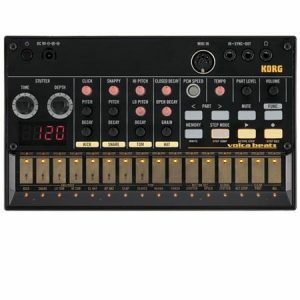 Huge true-analog drums make the Korg Volca Beats analog drum machine a must-have for electronic and hip-hop producers. Like an ultra-affordable 808, Volca Beats gives you the rich, powerful sound of analog percussion matched with an Electribe-style sequencer. Create patterns with the ribbon controller or via MIDI from your sequencer — you even get Sync I/O to connect with your Korg Monotribe or Monotron! 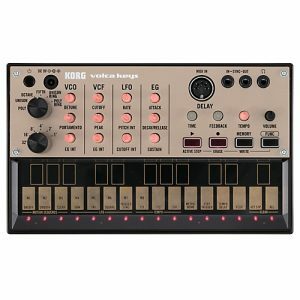 Sweetwater knows nothing beats analog drum sounds, and they’re easy to create with the value-packed Korg Volca Beats drum machine. Euphonycart presents Korg Volca-FM Synth Module. The Korg Volca FM synthesizer module is like a portable version of the legendary DX7 FM synth — it can even accept original DX7 patch data! And the sound engine is exactly what you’d expect from that classic FM synth: six operators are ready to create clanging metallic tones, ripping leads, subsonic basses, and all manner of special effects. The built-in 16-step sequencer with Motion Sequence allows you to record knob twists as well as note data for more sonic animation. Twist your patterns with Warp Active Step, Pattern Chain, or with the Arpeggiator, and use the lush onboard chorus effect to add shimmer to your sounds. Whether you perform live or produce electronic music in your studio, there’s a lot of sonic potential in the Korg Volca FM. Euphonycart presents Korg Volca-Keys Synth Module. Korg’s Volca Keys analog synthesizer is a must-have for any fan of synths, packing huge analog tone and a surprisingly flexible interface into an ultra-affordable and portable package. This 3-note synth has self-tuning analog oscillators for stable pitch, and lets you stack notes to form chord stabs or combine them in unison for huge lead lines. Factor in the fat-sounding filter, delay effect, and a built-in arpeggiator, and you’re well on your way to analog synth bliss. Best of all, you can store up to eight of your own patterns for recall anytime with the Korg Volca Keys. Euphonycart presents Korg Volca Sample Synth Module. The Korg Volca Sample captures the fun and freedom of an old-school sample sequencer in a format that’s perfect for modern electronic musicians and modular synth rigs. If you’re looking for a great way to take your groove production out of the computer where you can really get your hands on your sounds, then the Volca Sample is it. It comes loaded with 100 killer samples that you can tweak, sequence, and automate all on the fly, with cool functions such as reverse, swing, and reverb to keep things interesting. A custom iOS app lets you capture and upload your own samples, and Korg’s sync I/O let you combine the Volca Sample with your other Volca and Electribe gear. Euphonycart presents Line 6 AMPLIFi FX100 Multi-Effects Guitar Processor. AMPLIFi FX100 provides a fast and fun path to great tone, so you can tap into your creative zone—and stay there. Dial up amazing tones—including the award-winning Line 6 tones behind thousands of hit recordings—with unprecedented speed and precision. 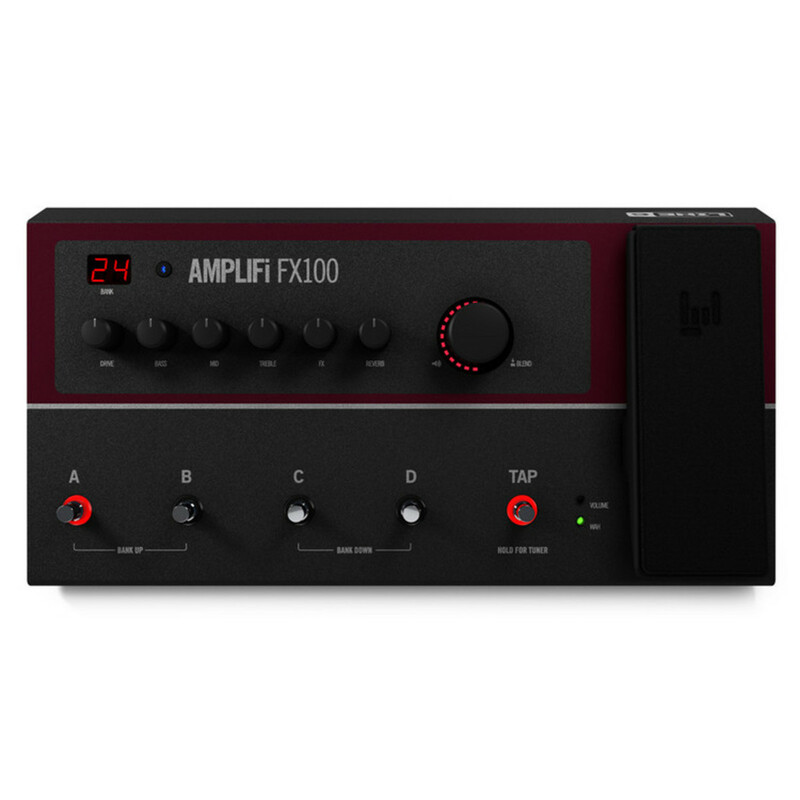 Connect AMPLIFi FX100 to your amplifier or speaker system, and change the way you practice, play, and record guitar. 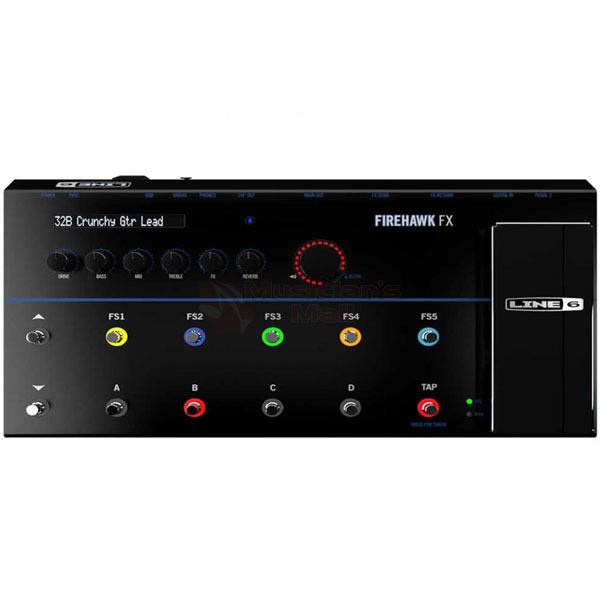 Euphonycart presents Line 6 Firehawk FX INT Multi Effects Processor.The Firehawk FX multi-effect processor combines world-class tone with intuitive app-based editing, so you can get the perfect sound faster than ever before. The Firehawk Remote app for iOS and Android gives you the power to sculpt great tone, right in the palm of your hand. Choose from over 200 legendary amps and effects—including 50 HD models—and wirelessly control every detail of your sound. You get access to 128 internal presets plus a massive online tone library, making it easy to find the right sound for any recording session, rehearsal or gig. With 1/4” and Variax Digital (VDI) inputs, two outputs, FX loop, USB connectivity and ultra-low latency, Firehawk FX is also an ideal guitar recording interface for PC, Mac and iOS.